U.S. District Judge Brian Jackson dismissed an officer’s suit and ruled that Black Lives Matter is not an entity capable of being sued. 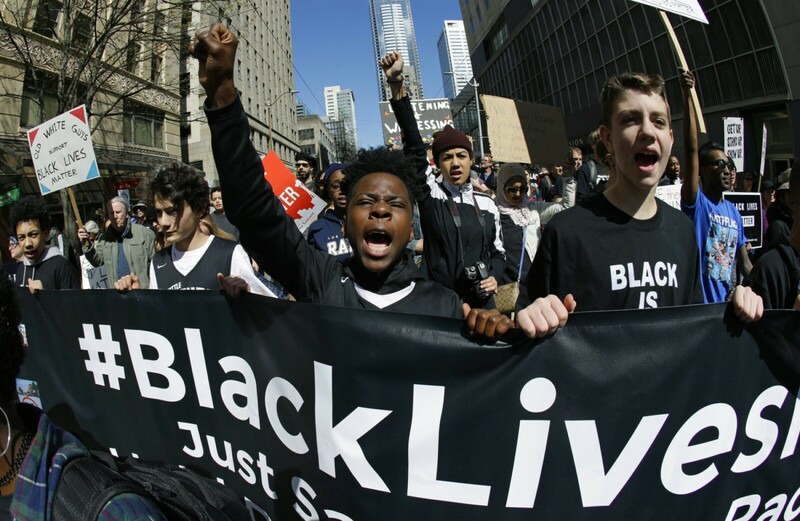 “Although many entities have utilized the phrase ‘black lives matter’ in their titles or business designations, ‘Black Lives Matter’ itself is not an entity of any sort,” Jackson wrote in his 24-page ruling. A civil lawsuit can be brought against a person, business, organization or even a government that has caused injury or financial loss. How do we resolve whether Black Lives Matter is a person, business, organization or government? Let’s go to the source. I don’t see how an “online forum” or an “ideological and political intervention” can be sued. Black Lives Matter doesn’t qualify as a person, business, organization nor government. Black Lives Matter is an idea, one that many of us believe in. You can’t sue ideas. Below youll come across the link to some web-sites that we believe you’ll want to visit. Always a major fan of linking to bloggers that I enjoy but dont get a lot of link really like from.